Happy Shawloween! Here’s the Autumn Preview! Here’s some treats! 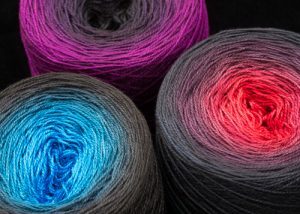 New Autumn 2016 colorways to announce! Read more below…..
Once a year I host a Shawloween Makealong in my group on Ravelry during October. I also dye a series of spooky fade to black gradients just for this season. It has become known as the “Shawloween Update”. These fade to black gradients are a special annual thing. Bewitched, Crimson Nocturne and Blue Nocturne. I have made a ton of these again for this year so they are back. Anyone who joined the waitlist for these guys over the past year will be hearing from me soon so I can get some of this year’s batch to you. Allsorts starts out in a bright magenta and goes through lots of cool purples to get to black. It reminds me of pink and black Allsorts licorice. Then there’s Haunted Forest. It is a deep teal/forest green that goes to black. It is sophisticated and mysterious looking. I also did some fun new colorways that aren’t fade to black gradients. Then we have a spicy one, Caliente. This is a very warm straight up red, orange, yellow gradient. It would look amazing contrasted with a blue or purple solid yarn/end yardage. Then last but not least is Pure Fuchsia. 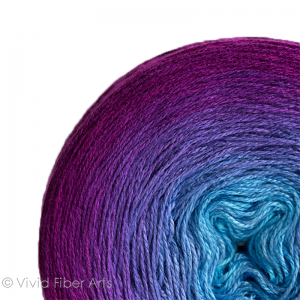 This is an addition to our Pure Ombre series of colorways that are super smooth, single hue gradients. It goes from light ballet pink through 36 shades to a intense fuchsia. This is a “must have” for all hot pink enthusiasts. Whew… I’m tired just writing about all these. But we have more fun things! **Please note: all products are in “preview mode”; they are not listed as “in stock”. You must sort your product list to “All Products” or “Waitlist Available” in order to see them**. 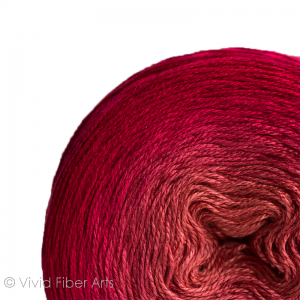 If you are interested in any of the above colorways, just go into the store in the next day or so and add yourself to the waitlist for the color, length and base yarn you would like. I did not put any of these new things “in stock” so that we can avoid a traffic jam and have this process getting out new colorways be a little bit more organized and less stressful. Plus, it’s a weeknight and we all might be tired. I just got home myself! So you can always hop in there tomorrow. I’ll leave them open. You must be logged in to join a waitlist. For more information about how a waitlist works, please read this post. 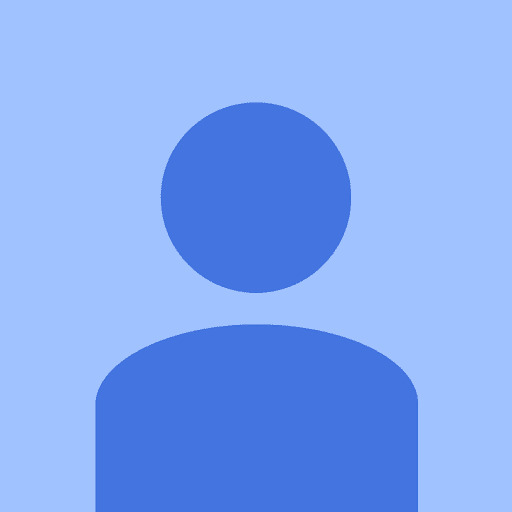 LOGINS: The “Login With Facebook” feature is temporarily disabled because the software that links us up with Facebook has been unstable this week. We are waiting to hear back from their tech support to give us a fix. So you might have to make an actual login. The password requirements on all WordPress-based based sites are pretty insane, so you might need a much stronger/varied password than you normally use. If you get frustrated by it or have any problems logging in, just email me and I’ll go in the back end database and generate a login for you. I’m hoping this “non-update update” is a little more fun and a lot less stressful for people. We’ll see how it goes! Please note that I anticipate it will take me a few weeks to work through these waitlists. The first things to ship will be the Shawloween fade to black gradients, bc I have a whole lot on the racks ready to wind. Then I’ll work through the other new ones next. Any problems, just send me a message either through the contact form under “Contact Us” or I’ll be on and off Ravelry tonight and tomorrow. Comments on the VFA blog are moderated to avoid those weird spambot link things. We have to batch “approve” them. So your comment might not show up right away, just in case your wondering why. ← Indie Untangled Rhinebeck Kickoff This Friday! You have done it once again! Love the old and new colors! Great job, Amy! This is my favorite holiday of the year and you have made it even more special!! Such beautiful colors. I want them all!! Loving the new colors! Haunted Forest is gorgeous, Caliente is HOT HOT HOT, and Galaxy is beautiful. Can’t wait to see them in person! These colors are all so inviting! It would really be a treat to be the lucky recipient of Japanese Maple! Wow! such gorgeous colours don’t know how I will choose. AMAZING COLORS!!! And thank you for the chance to win one of your beautiful skeins! Your new colorways are all gorgeous! Dear Amy – I think Japanese Maple is one of the most gorgeous gradients I have seen! You’re a true artist!! Japanese Maple looks great Amy. Will it become part of the normal stock???? This looks like a real budget buster of an update! Have fun eating those goodies Amy! First off I love the Japanese Maple Trees, so gorgeous and the colours of the yarn are so appropriate for that name. I must admit, I love the Haunted Forest…awesome! Thank you so much for this giveaway Amy!! Loving the new colors, but especially Haunted Forest and Caliente! Happy Halloween everyone, these are treats indeed! I am in trouble! They are just gorgeous Amy! Winner winner! Comment #18 is you, Becky! I think I just drooled on the keyboard.. But only one Maple???!?! Nooooo!!!!! Happy Halloween! As usual, Amy, you have out done yourself. All the colors are so gorgeous and I can’t wait to pick out projects for them all! Have a wonderful November! chance for the give away. Your yarn is amazing! ❤️ I love them all! Thank you for a chance to win! This would begin an incredibly awesome birthday month for me!!!!! ???????????????? 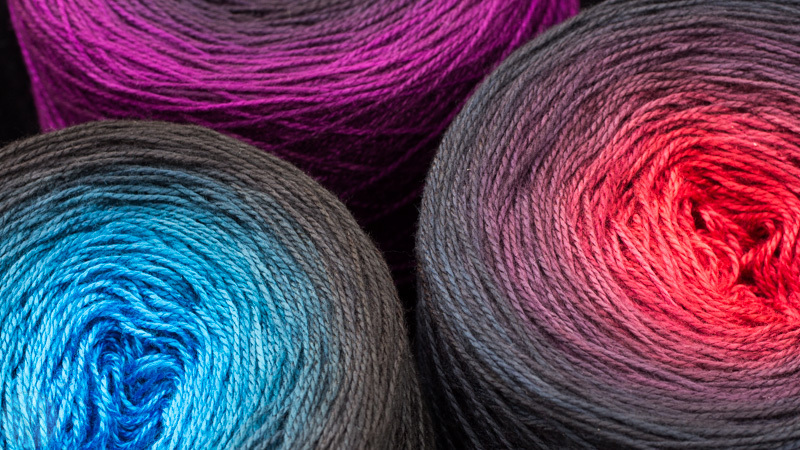 What a stunning yarns in gorgeous colorways. Happy Halloween to you and your family. Thank you very much for this wonderful contest. Hi Amy! Love all those new colors! These are so beautiful. Thanks for sharing them with us! Those are really fun colors. Great job! Happy Haloween!! Love the new colors!! Omg! I could not dream up a prettier colorway! I love Halloween and Shaloween. Beautiful color ways! Love your new colors and hope I win! Beautiful colors in the update! Put me in the drawing. Love your Japanese Maple. I have one outside my living room window, another at the corner of my house, and one in the back yard. It would be a perfect addition to my stash! Once again, you’ve outdone yourself-all of these are drop dead gorgeous! So pretty!!! How will I ever choose? Happy November 1st, Amy. Love all the colors ~ especially Japanese Maple! Thank you for the opportunity to become the fortunate one to knit that gorgeous skein. LOVE the new colors–and that Japanese Maple is a stunner. Also loving the new, lower-stress-for-everyone update. Hope it goes very smoothly for you!! 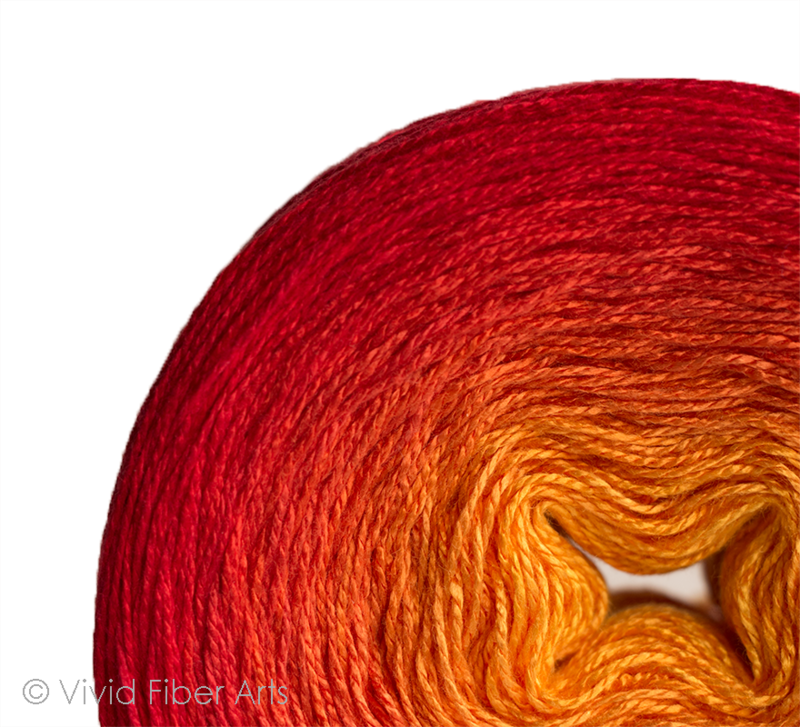 Trick or treat Gorgeous skeins!!! I’m loving all your new colors, and your Japanese Maple skein is to dye for!! ???????? Oh my, these colors are fabulous! Hard to choose a favorite but it may be Haunted Forest for me. I adore the skein you are giving away too!! Fingers crossed. Wow that Japanese Maple is gorgeous even on the computer. I bet it really shines in person (like all your stuff does!). Happy Dios de los Muertos! Japanese Maple is gorgeous! ALL of them are!!! Love them! The colors are simply gorgeous and I love each one of them! I think I like Caliente the best! such beautiful color but I’d say you the left the best for last…a tree I have tried a couple of times to plant them out west as a reminder of my yard growing up and my Dad’s favorite tree…the gorgeous Japanese Maple. OOOOOH AHHHH in the autumn this was my absolute favorite tree to watch change colors. You are truly a magician – these are beautiful as always. I love them all! Trick or treat! But preferably treat! That Japanese Maple colour is GORGEOUS! The new colors are gorgeous! I love the Japanese Maple and Caliente is calling to me. Great job, Amy! Goodness, all the new color ways are just gorgeous. Love, love, love the Japanese Maple. Japanese Maple is my dream color! WooHoo! What a beauty uodate Amy love them all. I really love that Japanese oak colorway!!! Trick or TREAT!!! So in love with the Japanese Maple, I can hardly stand it! You hit this one out of the park. I promise to do something appropriately amazing with it, if given the chance ???? All of these are beautiful (Haunted Forest is my second fave). You are so very talented. Thank you!! Lovely everything!! What a treat to see as the last thing on my 60th Halloween birthday!!! Japanese maple included! Love Allsorts, Haunted Forest Galaxy and Caliente as well. There goes the budget and I don’t care – so there! ha! I might just! I think I underestimated how well received it would be. Definately all treats, and unlike a sugar rush a yarn rush lasts so much longer! Love them all but top of my list Japanese Maple, Galaxy, Allsorts and Haunted Forest! I can’t decide what I want. Prolly some of everything. I hope Japanese Maple comes my way . . . or becomes a standard color in the future. It’s gorgeous! Gorgeous! Trick or Treat . . . LOVE Japanese Maple! got lots and lots waitlisted. Beautiful colors! Can’t wait to own one! 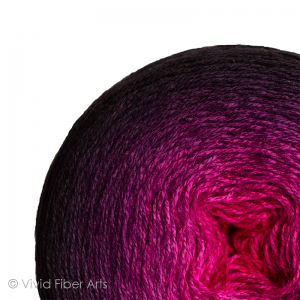 Trick or treat….. winning this yarn would surely be a great!!!!! Thanks so much for all your kind words! Such a treat to see you all here. I really appreciate it! I was out all day long, but just got back to my office. I just chose a random number for our winner- it is comment #18. Congratulations Becky! 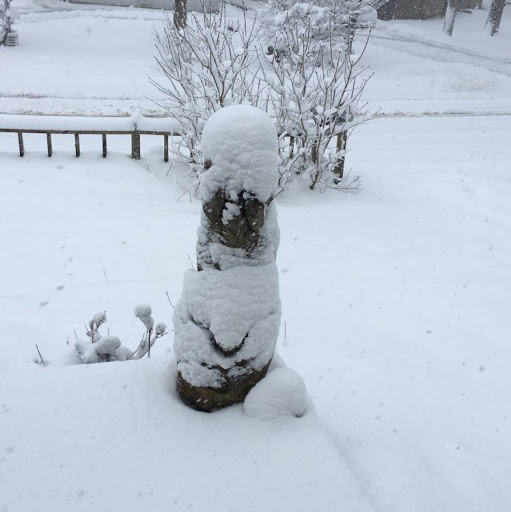 I know you will put that Japanese Maple to good use. Thank you! I have been waiting for blue nocturne all summer! Your new color ways are really beautiful. Any chance of some wool bases? Awesome, there’s going to be a lot of Blue Nocturnes becoming available. And Yes to wool. I have 40 kilos arriving in the next few weeks and the samples are looking really nice.